I enjoy the people I have met through our practice and appreciate the relationships that have grown over time. Our practice is known for providing personalized dentistry, and we devote a lot of time to getting to know patients on a personal level. This develops trust and creates real friendships. As the Masterpiece Dentistry at Copley Office manager, I run our front office. My focus is always on keeping us organized and running smoothly, so we are prepared to meet all of our patients’ needs. When I’m not working, I am often with my husband of 25 years. Tennis is my passion though I’m a fan of all sports. I love the personal and professional relationships I have with my patients. I have learned so much over the years from our conversations, and I cherish the connections and partnerships we have built. 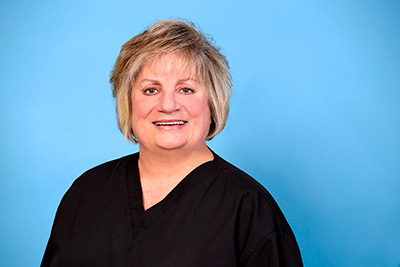 As a dental hygienist, I help patients understand their oral health and teach them how to keep their teeth and gums healthy. In addition to patient education, I offer preventive and maintenance care, including thorough and gentle cleanings. Outside of work, I spend as much time as I can with my two married daughters and five grandchildren. I am fortunate that they live close. I also love to cook, enjoy taking cooking classes, and I like to garden, too. I like working with a variety of people and building relationships based on communication and trust. It’s rewarding to get to know my patients on a personal level and catch up with everyone at their regular hygiene appointments. 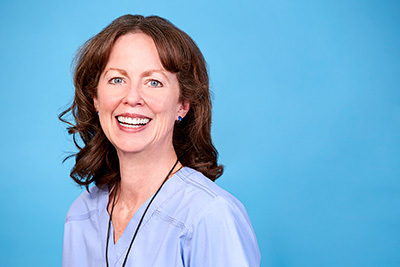 My focus, as a dental hygienist, is providing patients with the best possible care, tailored to their specific needs. Growing up, I never had good experiences at the dentist, which is true for many people, and I wanted a career in the dental field to ensure that others didn’t have the same experience. 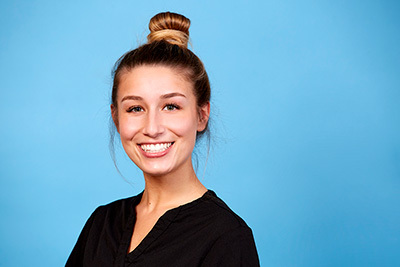 I became a hygienist so I could have the opportunity to work with and help the public, care for people, and educate everyone on the importance of oral hygiene. I began my career in 1985. I have received several certifications, including the Dental Assisting National Board, Dental Radiology by the Commonwealth of MA, Infection Control, OSHA, Radiation, Health, and Safety, and CPR through the American Heart Association. I am licensed through the Commonwealth of Massachusetts and a member of the American Dental Assistants Association. I started working with Dr. Pappas in 2003. 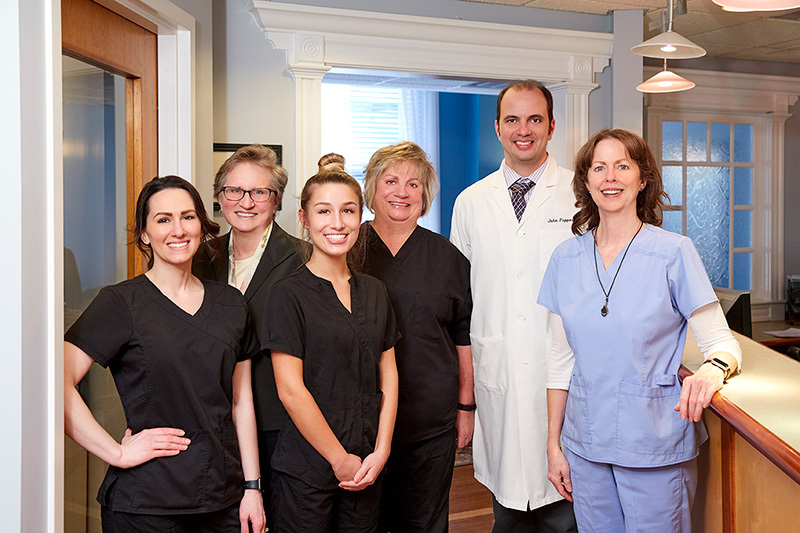 We have a great connection while treating our patients with excellent dental care. 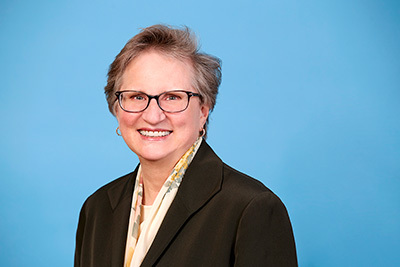 Dr. Pappas is caring, kind, compassionate, and professional. Working with Karen and Cathy has been a gift. We make a great team because we respect one another, and as a team, we want the patient to have a great experience. In my free time, I love working out! I’m an avid runner and have participated in many marathons over the years — including the Boston Marathon a few times and loved it! I also love the outdoors. I live near Horn Pond and enjoy running, walking, biking, or hiking around it. I also love taking pictures of this beautiful place. Since I grew up here, it’s really a sacred, treasured place for me. I also love the ocean! Meeting new people is the best part of my job! 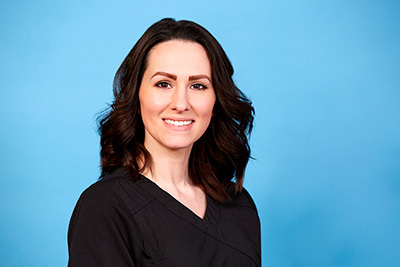 Whether I’m assisting Dr. Pappas during a procedure or helping out at the front desk, I love chatting with our patients and learning about all the things that make them smile. As a new member of the Masterpiece Dentistry at Copley team, I’ve been welcomed with open arms. Everyone here strives for the best in everything they do and always has a smile. I have been married to my husband Joe for more than 15 years. We have a teenaged daughter Chloe and a dog, Lola. In my free time, I love interior design and drawing.